…During his early days in Konigstan, Jay had toyed with the idea of adopting a dog. 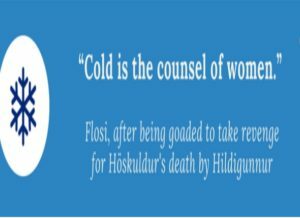 Konigstan was not a particularly dog-friendly environment and stray dogs were often shot on sight or killed in very inhumane ways. One morning, Winston had spent an entire car ride complaining about how his daughter wanted a pet dog, but religious leaders claimed that dog ownership was , or forbidden . Winston, a doting father, had explained to his tearful daughter that dog walking had been prohibited, and it would not be fair to keep a dog cooped up in their small apartment. He had told Jay about a rare dog shelter just outside of Furstville and on one exceptionally long day of waiting for Headquarters to acknowledge Jay’s existence, Jay had asked Winston to take him to the shelter. Oops! I hope I didn’t just break it! …Jay was drained. He patiently explained what the box was, while Andrew and Grover looked out the window and exclaimed excitedly about the gorgeous pool area view. “Oh wow, okay. I don’t know anything about , but that sounds pretty cool,” the logistics officer commented, before heading over to the window to join Andrew and Grover in their people watching. Grover was just commenting on how large one woman’s breasts were. Jay sat, defeated, on the sofa and stared at the television, where a daytime talk show was playing, and the man on the screen was denying the paternity of a sobbing woman’s child. The logistics officer suddenly realized what time it was, and broke away from the group, explaining that she needed to get back to the office. As she was leaving, she casually announced that she would ship out in the next few days, and it would take a few weeks to get up to Headquarters. With that, she hurried toward the door, dropping the bag on the marble floor as she hustled out. …The old door swung open to reveal a long table covered with machine guns. William began explaining where he had gotten them with Winston serving as a translator. Apparently the guns had been “discovered” along the border with Kriegland. They were American weapons, and Jay wondered what had happened to the soldiers that they had belonged to. William was offering to sell the weapons to Jay. While he was sure that this had some sort of relevance to U.S. intelligence, Jay also knew that he would open a huge can of worms if he reported this to Headquarters. Not to mention, Headquarters would have a massive freak-out. He took note of some of the serial numbers, which he knew would soon be defaced, and tried to casually explain , and that he would have to pass. William did not want to let it go so easily, but Jay managed to convince him with a little bit of humor. 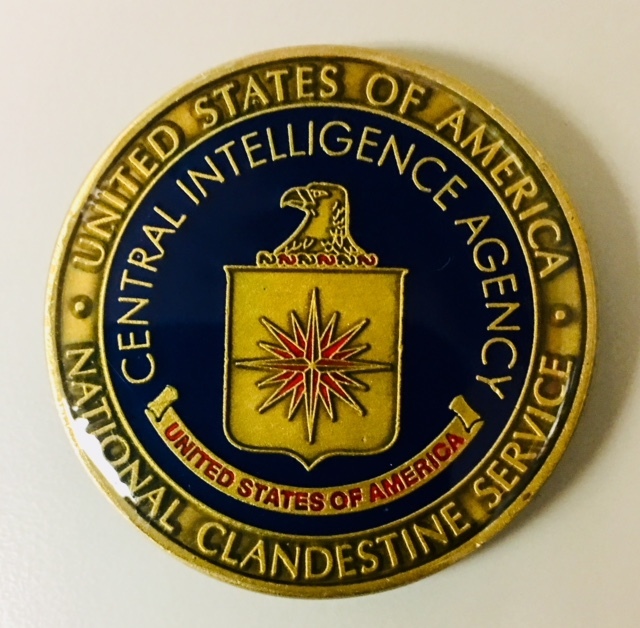 One of the reasons I went to work for the CIA was September 11th. I’ll never forget seeing the Pentagon burning on the horizon that day. 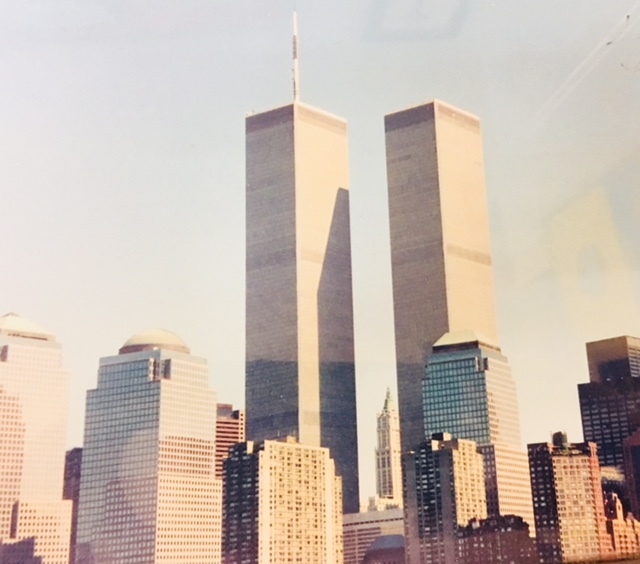 I had just been in New York City looking at the Twin Towers a couple of weeks before. Typically, the Washington DC area was such a cutthroat, grouchy area, but after the attacks everyone came together, regardless of beliefs, and people were actually nice and respectful to each other – even while driving in the miserable traffic of the area. 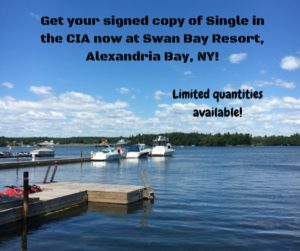 Signed Copies of Single in the CIA Available in the Thousand Islands! 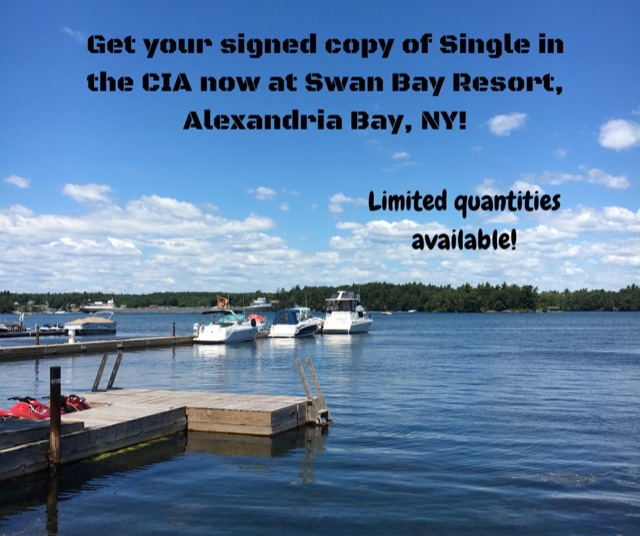 I am very happy to announce that a limited quantity of signed copies of Single in the CIA are now available at the Swan Bay Resort in Alexandria Bay, New York! Get them while supplies last! PS – they also have my new products, the BurpMitt and the SoakPad for sale! …followed by an inevitable stay in Folter Prison. Winston appeared in the doorway with his usual pained expression on his face. “Uhhh… Sir. Uhhh, I have the car ready for you,” he mumbled, looking down at his hands. Jay grabbed his briefcase and bustled past Winston into the hallway, giving him a hearty slap on the back. “And how is your family? Your son is feeling better, no?” Jay asked, pretending he cared at all about the well-being of his driver and his family. Jay scowled at the words from Headquarters that were displayed across his screen. He winced internally at the knowledge that his cable documenting an uncharted area in northern Konigstan was completely ignored because Headquarters had only cared that Jay had taken a “date” on a day trip. A German citizen, no less. The next cable in his queue was brief, straight from the desk officer covering his account, directing him to complete the security forms pertaining to close and continuing contact with a foreign national. He slammed his laptop shut with a loud clap and looked out at the smoggy Furstville sky, wondering for the millionth time why he left his happy, to risk his life in this shithole.